UDAAN | Rohan Jangi | OK Listen! 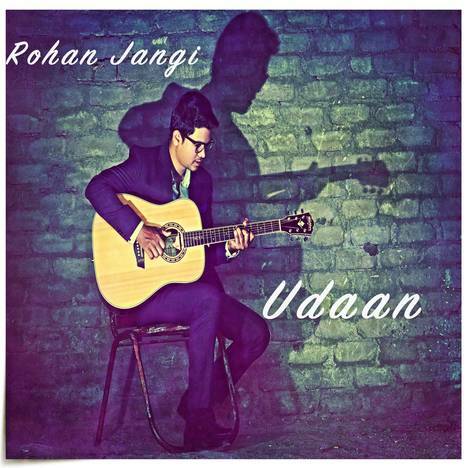 Udaan is Rohan's debut EP album. It is a confluence of pop, rock and soulful melodies. Lyrical ideas for most of the songs are derived from his life experiences. This album represents Rohan's imagination taking flight. The songs are emotionally vivid and full of dreams. A peaceful sojourn into his inner self.